Issa premiere date! 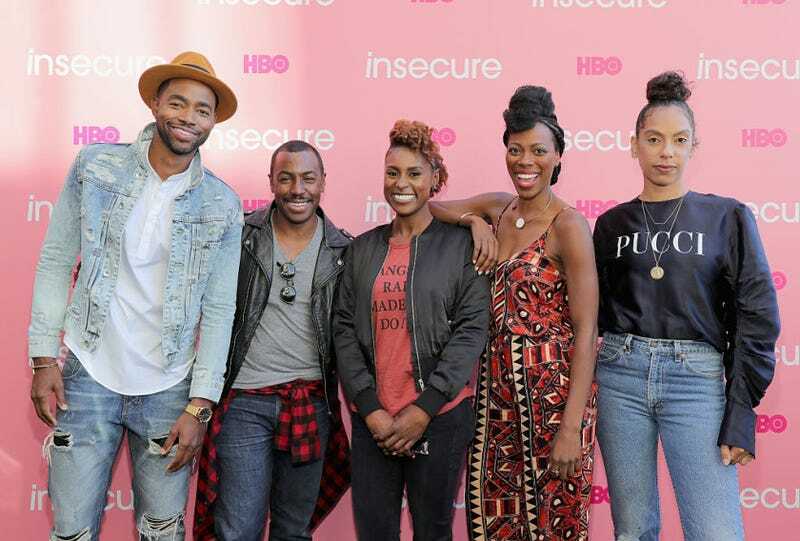 Issa Rae took to Twitter to answer some burning questions about Insecure’s second season. But the only burning question that really matters is, when will the second season air? Mark your calendars for July 23, 2017, because Issa and friends are heading back to HBO. Just a week ago, it was announced that Amanda Seales (formerly known as Amanda Diva) will become a series regular for the second season, so there’s no telling what’s going to happen this summer on the show. Last season ended with Issa curled up on her “bouch” contemplating her relationship with Lawrence (Jay Ellis), so hopefully the start of the second season will include some closure. A trailer for the second season hasn’t been released yet, but when it is, we’ll be sure to post it.